Helping to develop happy, confident, and responsible individuals. Teaching sportsmanship, building self-esteem, and reaching goals. Your child will learn how to work hard, stay focused, and be part of a team. Encouraging each child to explore and develop movement concepts. Committed to building character, commitment, and community by impacting children’s lives through sports. 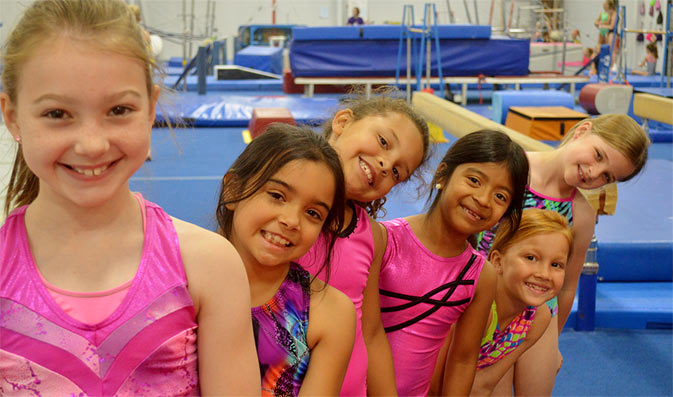 Gymnastics, cheerleading, tramp & tumbling, and more. You enjoy the party or event, let us handle the details! State-of-the-art facilities in Kalamazoo and Battle Creek. 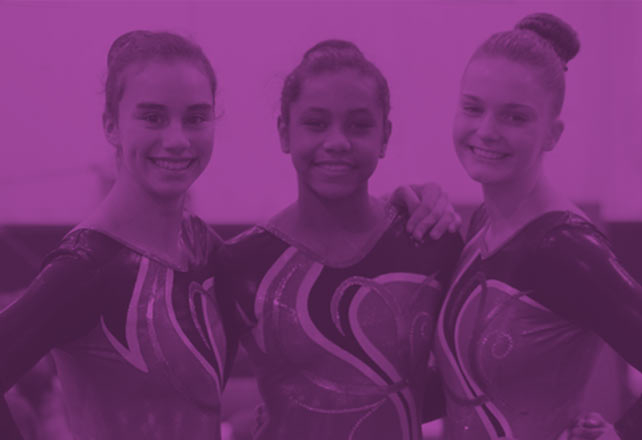 The most respected name in gymnastics since 1978. 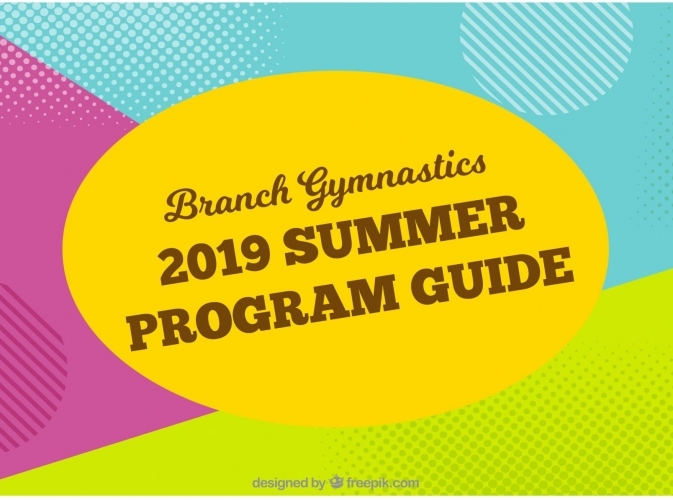 Branch Gymnastics and KidsSports USA, with facilities totaling over 77,000 square feet, is committed to providing the highest quality training and coaching for children ages 18 months through high school seniors throughout West Michigan and beyond. 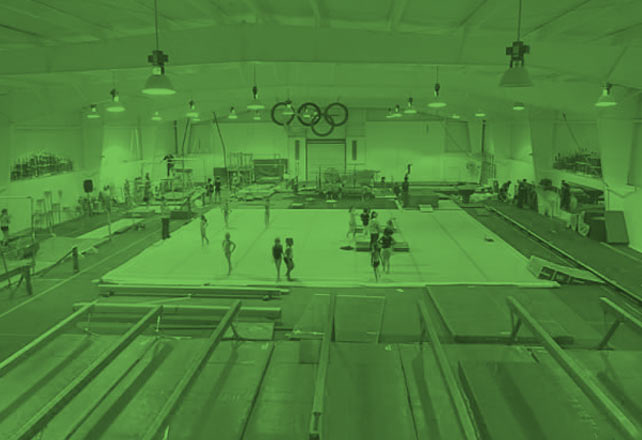 We have seen gymnastics provide lifelong advantages to our student athletes that go beyond athleticism. Over the last forty years, a diverse array of talent has passed through our doors with many joining college teams and pursuing professional careers in many different fields. 2019 Summer Guide Now Available! Flyers Available & Registration Going on Now! 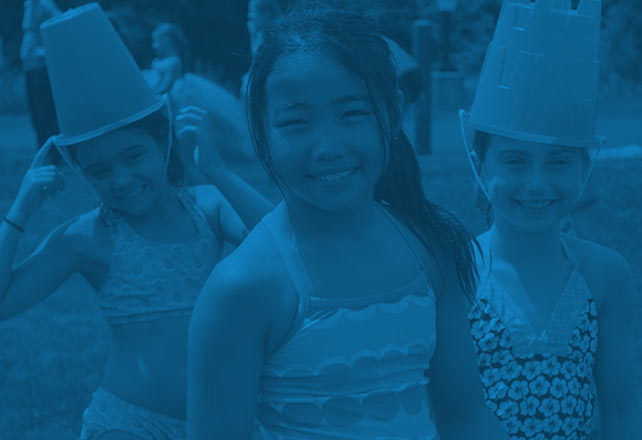 Summer registration is going on now! To keep up strength, flexibility, skills and confidence, we highly recommend enrolling in summer classes! Summer classes are offered Mondays AND Wednesdays, or Tuesdays AND Thursdays, on a weekly basis. When enrolling, you will participate in BOTH days (M/W or Tu/Th). Classes are available in the mornings and in the afternoons. Pick your weeks to ensure that you aren’t missing classes during family fun and vacations! Discounts are available when you enroll in multiple weeks throughout the summer. Whether you’re looking for comfy sweatpants or an embroidered polo, you’ve come to the right place! With a variety of offerings to choose from, we’re sure you’ll love these designs! Click ‘Shop Now’ below to see our online store. 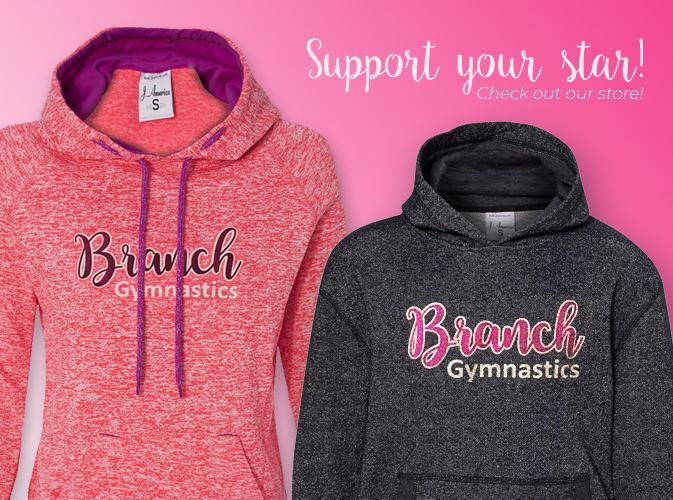 Branch Gymnastics has decades of experience hosting the industry’s most well-run gymnastics competitions both nationally and internationally.